Radcolube® 17111 (MIL-DTL-17111) is for use in the hydraulic transmission of power, particularly in naval ordnance hydraulic equipment. This lubricant is blended with greatly advanced mineral base oils and uses additive technology to offer defense against rust and wear. 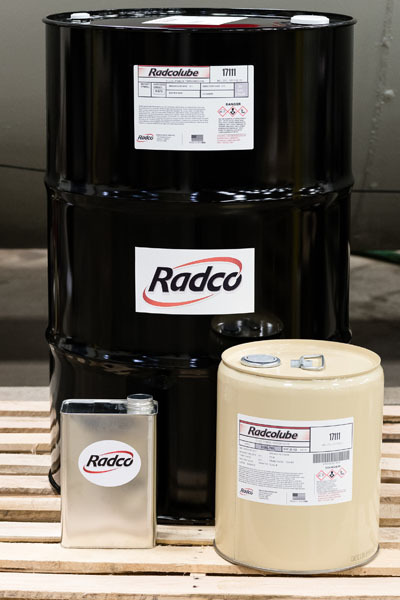 Radcolube 17111 greatly expands viscosity temperature characteristics while offering heightened oxidation and corrosion resistance. Viscosity change at 38°C, viscosity change max.